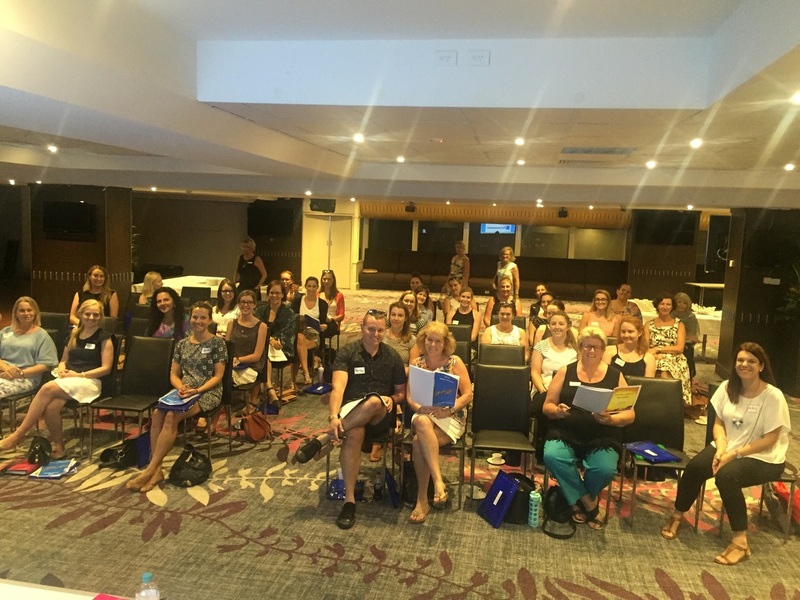 There are many opportunities for teachers to receive valuable inservice training while participating in the Music Festival. The presentation of the initial full day workshops in February is funded by the Festival (release is funded by participating schools). At these workshops, complete repertoire for both the Junior and the Senior choirs is presented, demonstrated and sung and attendance by participating choir teachers is strongly recommended. At the two morning rehearsals for each of the ten combined choirs, the conductors will assist students and teachers to polish the repertoire. It is essential that the choir teacher (rather than another member of staff), attends these morning rehearsals. Should a choir be unable to attend a scheduled rehearsal, please inform your conductor and the president prior to the rehearsal date. Key members of the committee are actively involved in state training programs as well as attending choral reading workshops and conferences. This enables the Festival program, policies and procedures to be up-to-date with current choral trends, repertoire and establish links in the choral world. 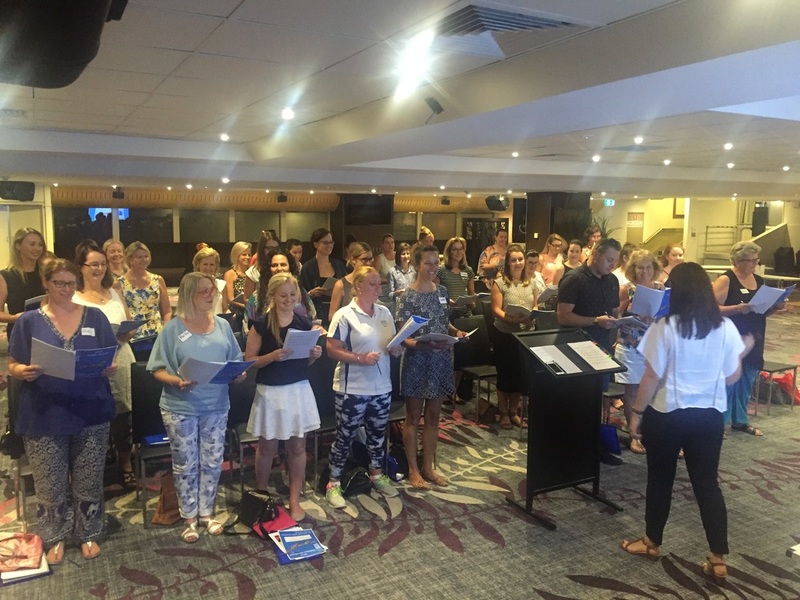 The skills and information gained by your directors are shared with choir teachers at workshops and rehearsals. Choral Reading workshops usually held after school or on weekends. Local companies (eg Engadine Music Centre and Alfred Music) will send information to individual schools. These workshops are beneficial for improving sight reading skills, for introducing new and appropriate repertoire and for learning conducting techniques. Choral Conferences – presented by ANCA (Australian National Choral Association), music publishers and other associations. These conferences are usually held during school holidays. Music associations, such as ANCA, offer yearly membership to all interested people.